Includes dust extractor,and both beginnner and more comprehensive tool kits. Includes the CT33 pinless meter, GRP 200 meter, csae, and external sensor, along with the MT808 Meter. P.C. 7" variable speed polisher, and the DeWalt DW849 8.0 amp 7"/9" Polisher. Drill mounted rubber wheel for removing pin stripes. 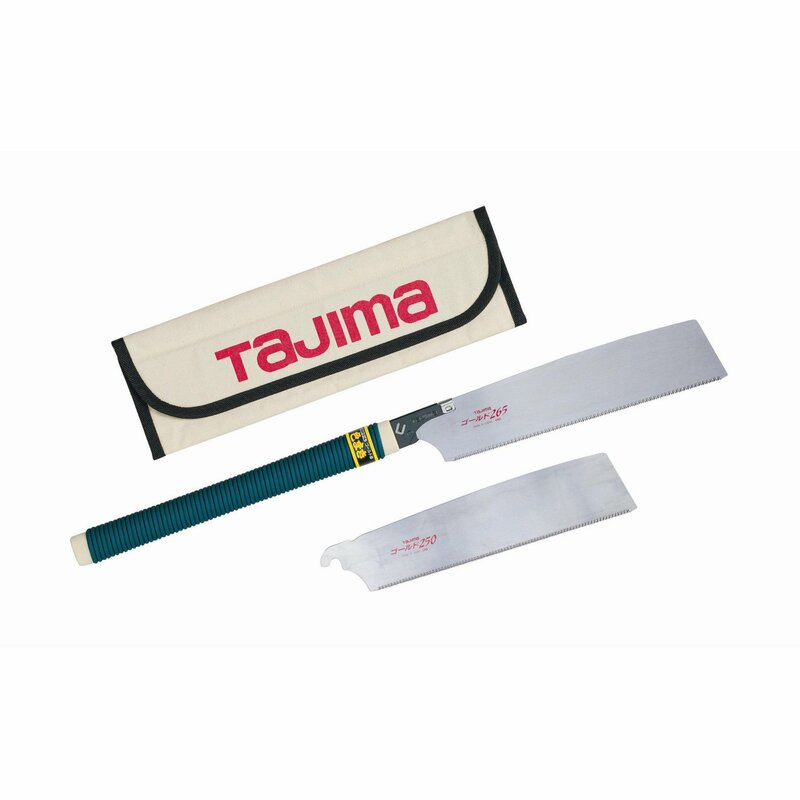 Replacement blades, snap off blades, and utility knives.